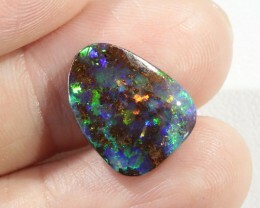 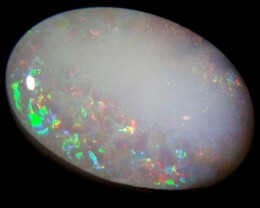 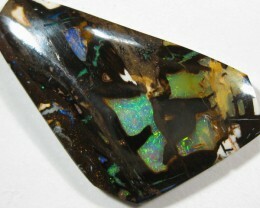 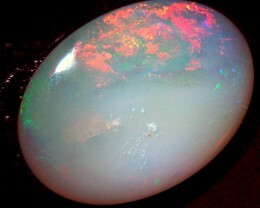 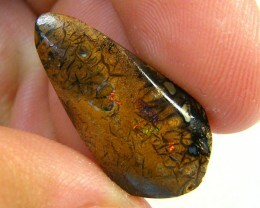 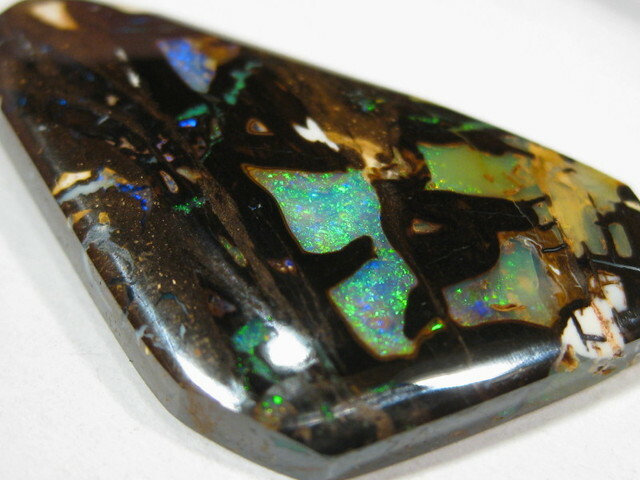 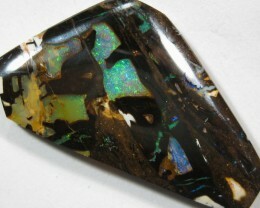 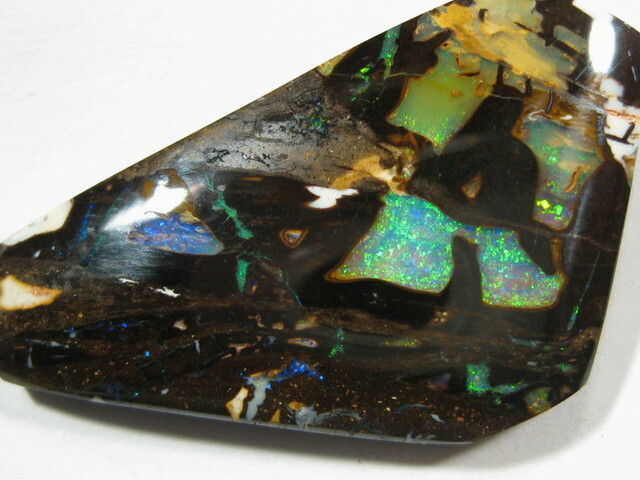 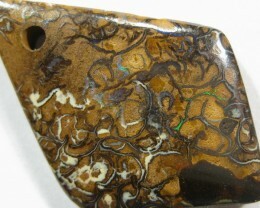 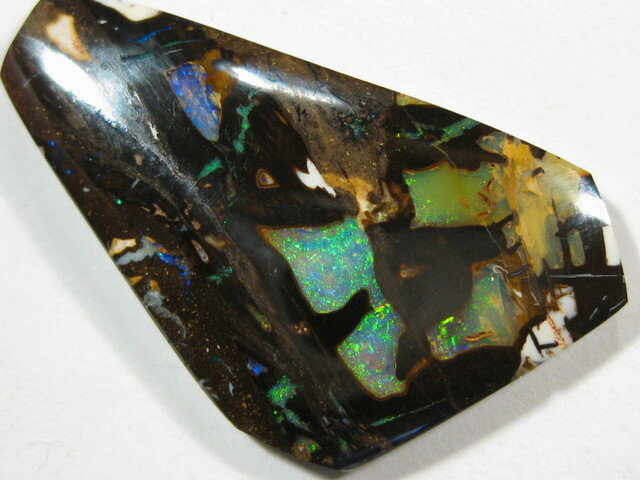 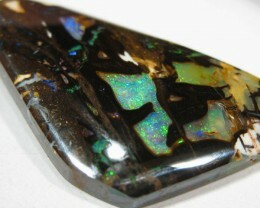 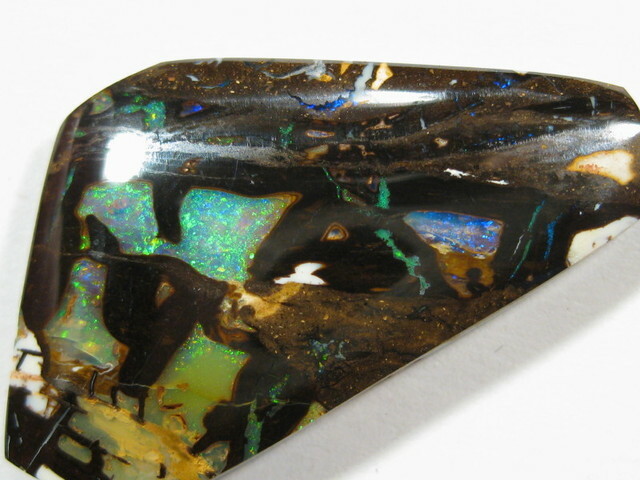 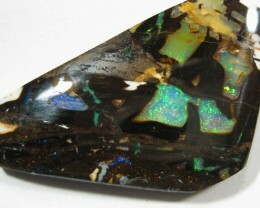 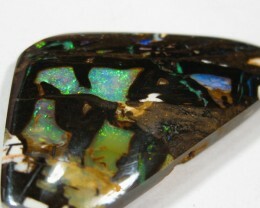 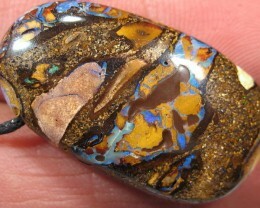 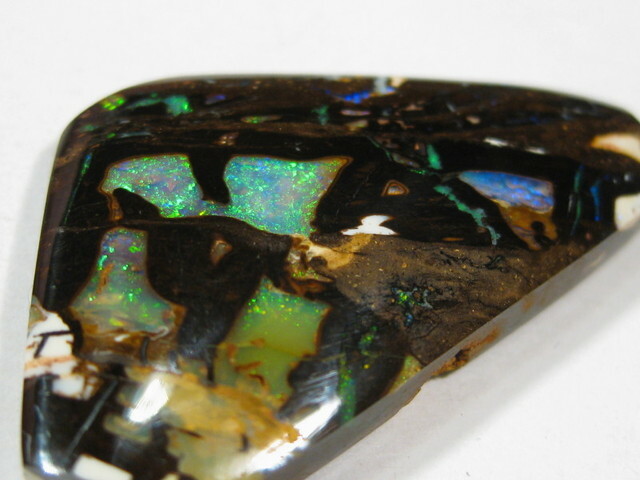 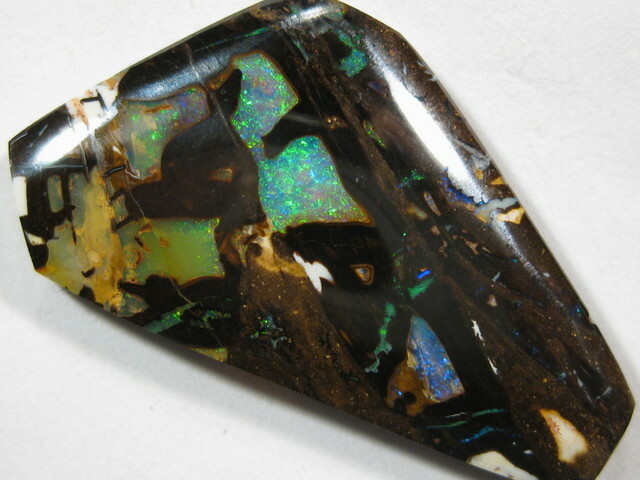 Lovely Patterns and bright opal. 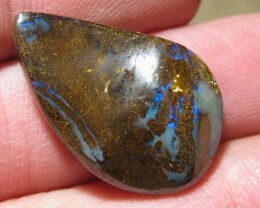 Great combination. 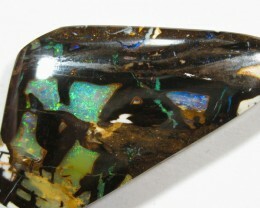 COLOUR.............................................. GEMMY BLUE / GREEN .